BLINDAGEM OREGON NÍVEL 3A, VIDROS 19MM, SEM DELAMINAÇÕES, DOCUMENTADO COMO BLINDADO! 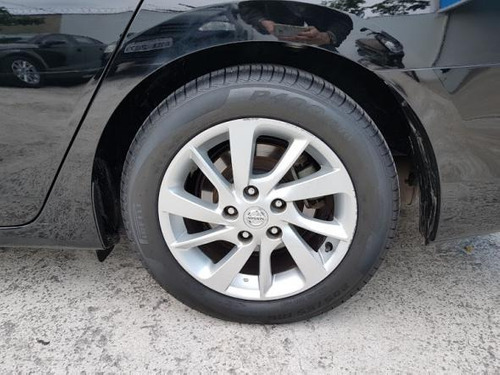 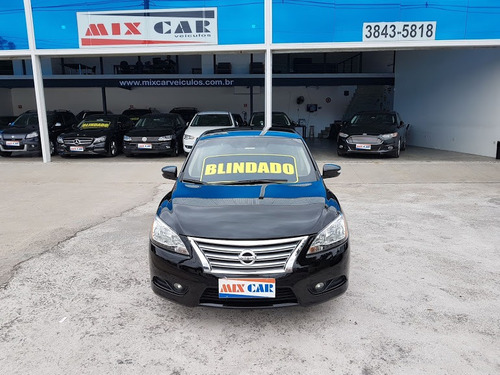 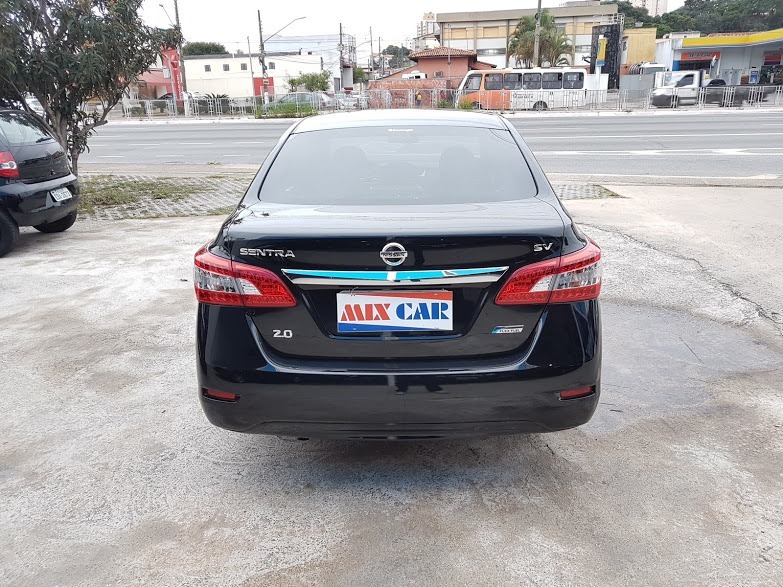 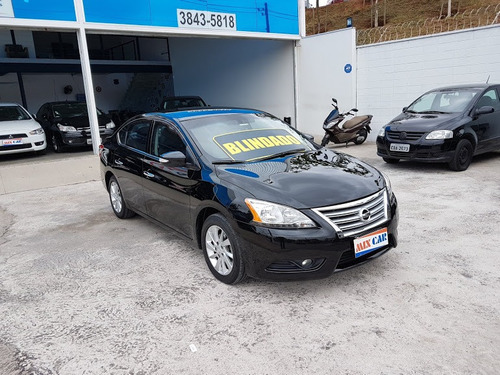 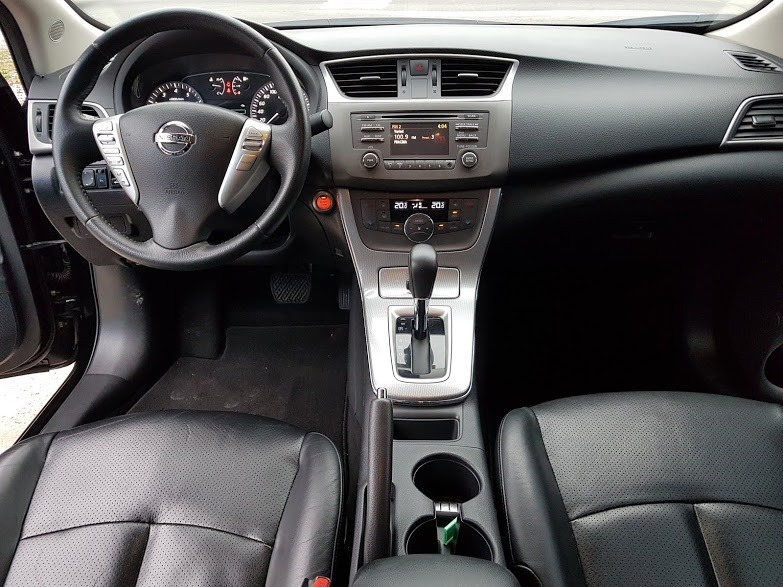 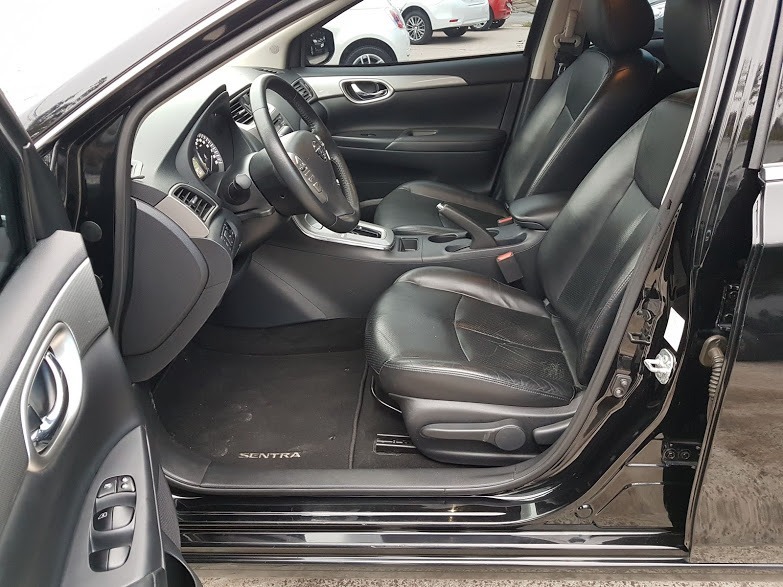 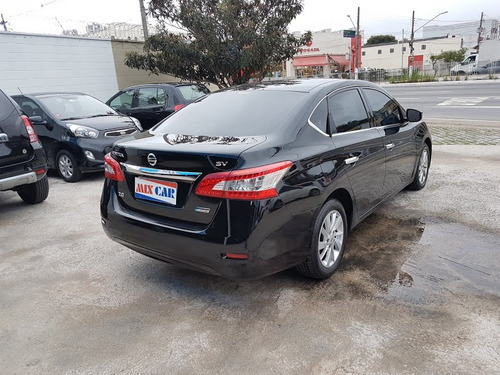 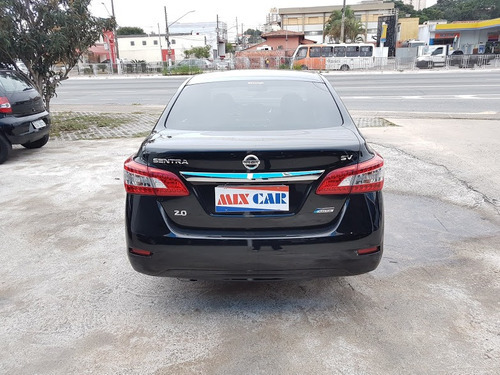 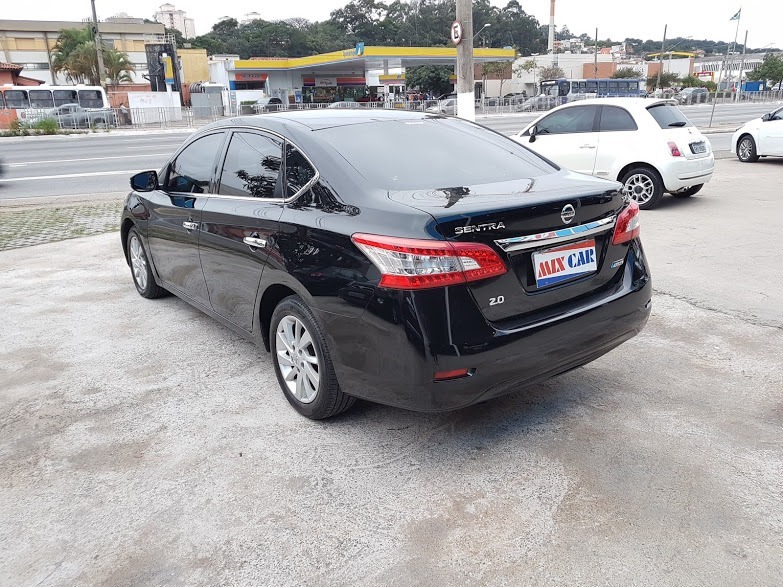 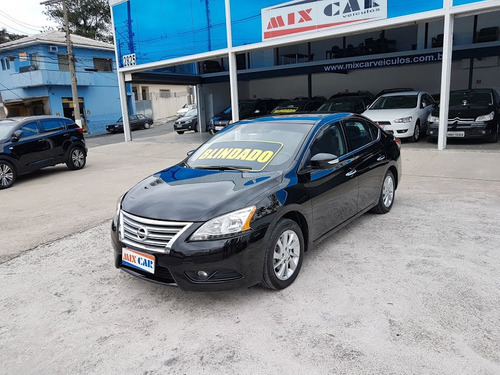 MODELO SV, MOTOR 2.0 16V FLEXSTART 140CV, CÂMBIO AUTOMÁTICO CVT DE 06 VELOCIDADES, ÚNICO DONO, AIRBAG DUPLO, FREIOS ABS/EBD, BANCOS EM COURO, AR DIGITAL, CHAVE KEYLESS, RODAS DE LIGA LEVE ARO 16, PILOTO AUTOMÁTICO, COMPUTADOR DE BORDO, SOM ORIGINAL BLUETOOTH/USB, FARÓIS DE NEBLINA E ALARME NA CHAVE. 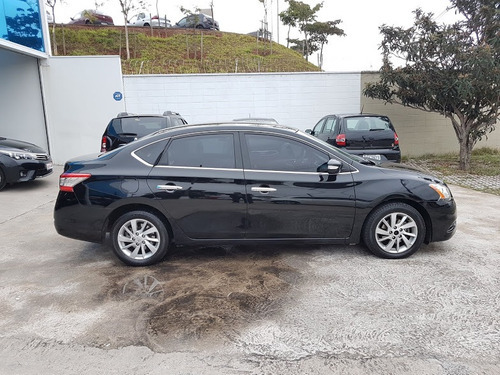 VEÍCULO IMPECÁVEL, LAUDO PERICIAL APROVADO, TODAS AS REVISÕES FEITAS, COM GARANTIA E NOTA FISCAL. FINANCIAMOS EM ATÉ 60 MESES, SEM BUROCRACIA E COM AS MENORES TAXAS DO MERCADO.